Many times guilt can be a source of unrelenting pain. Holding on to guilt can deter your enegry levels and result in happiness. By expanding your awareness and practing letting go you can learn to relate to gult in a healthy way. 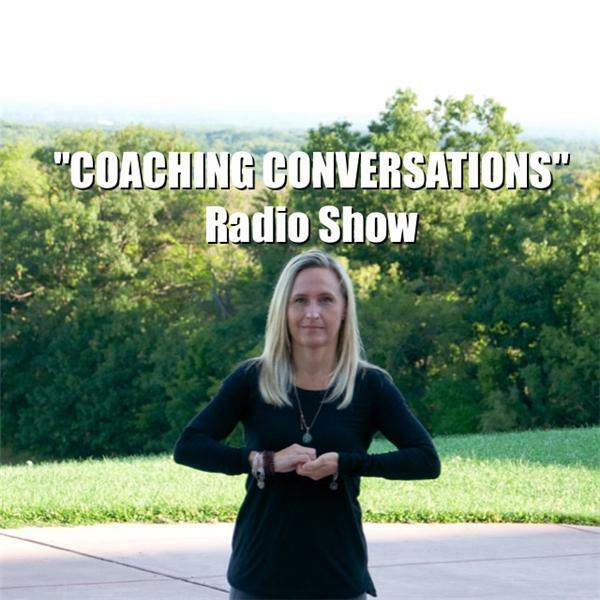 Listen in to Life Coaches Shawn Marie Cichowski & Munni Visco as they have a "Coaching Conversations" on guilt. wnylifecoaching.com 716-560-6552.